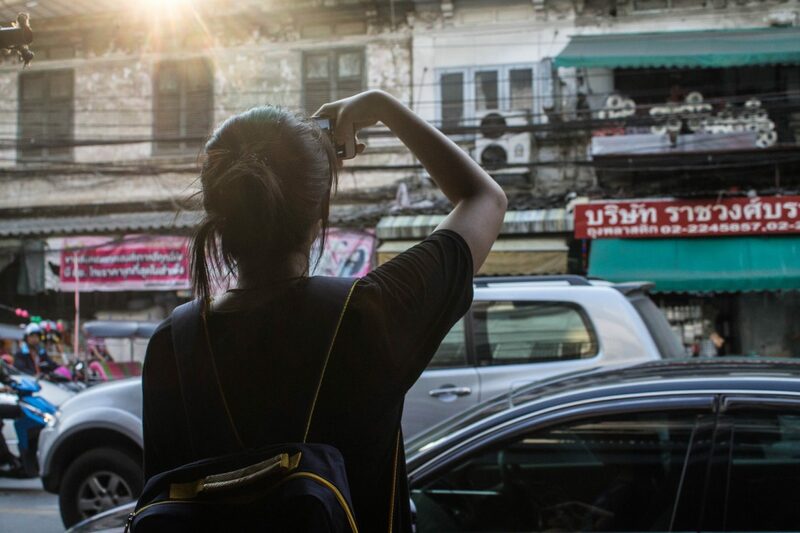 From eating and drinking to staying connected, these six tips can help you adjust to Thai culture like a fish to water. Read and learn to avoid inconvenience, speed up cultural attunement, and become a super savvy traveller. Thailand has a very sweet tooth. Coffee in this country is sickly sweet; piped full of sugar. 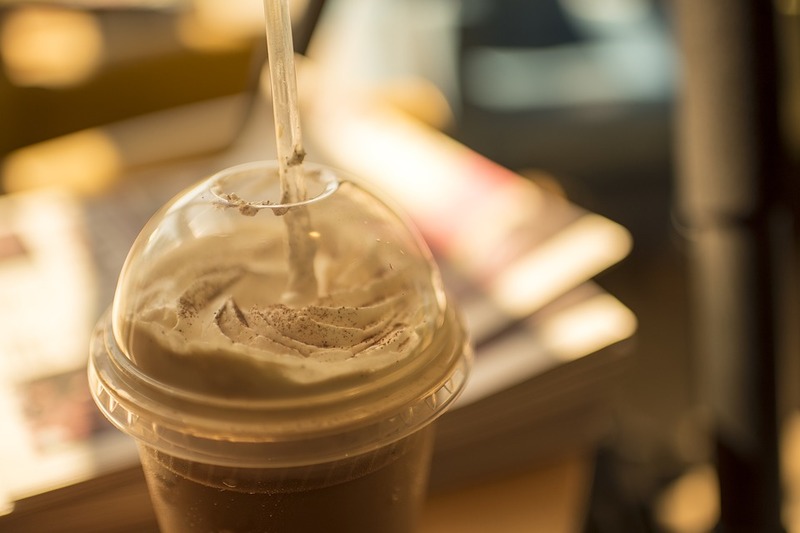 If you wish to avoid the early onset of diabetes (which is Thailand’s fastest growing disease), then uttering the phrase ‘mai wan’ meaning literally ‘no sweet’, should ensure your coffee remains suited to a western palette. 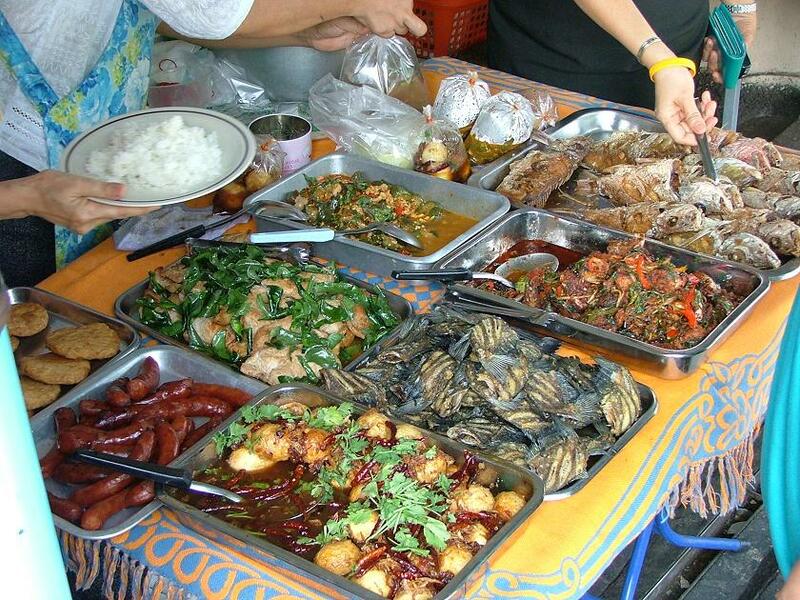 ‘ped nid noi’ (a little spicy) Then you can moderate your spice intake! Taxis are generally cheap in Thailand, but you can be ripped off. 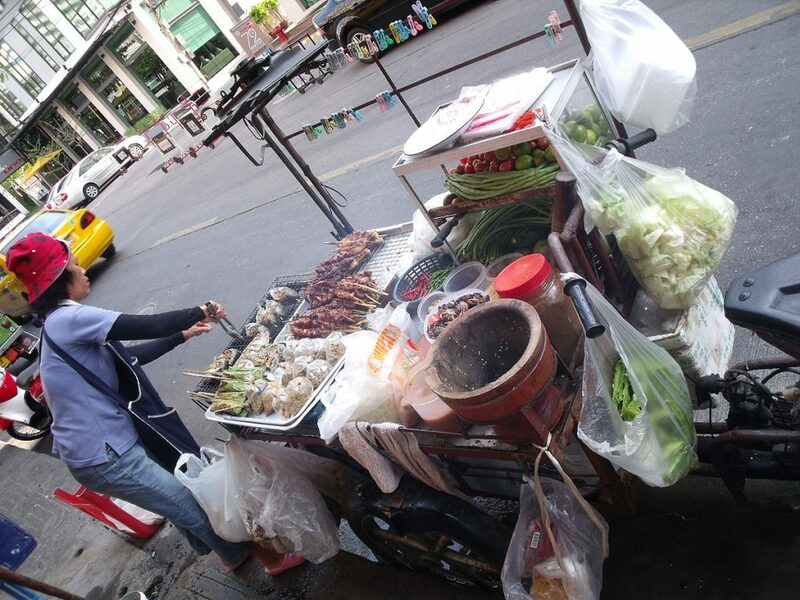 In tourist hotspots like Khao San road, taxis may be unwilling to put on the meter. If you can agree a price that you are willing to pay then then more power to you, but you should haggle to get the best deal. Try checking Uber for an idea of the price, although this is likely to be lower than the taxi is willing to accept. Regardless it is always worth negotiating, I found that while one taxi driver would laugh in my face, another would accept off the bat. 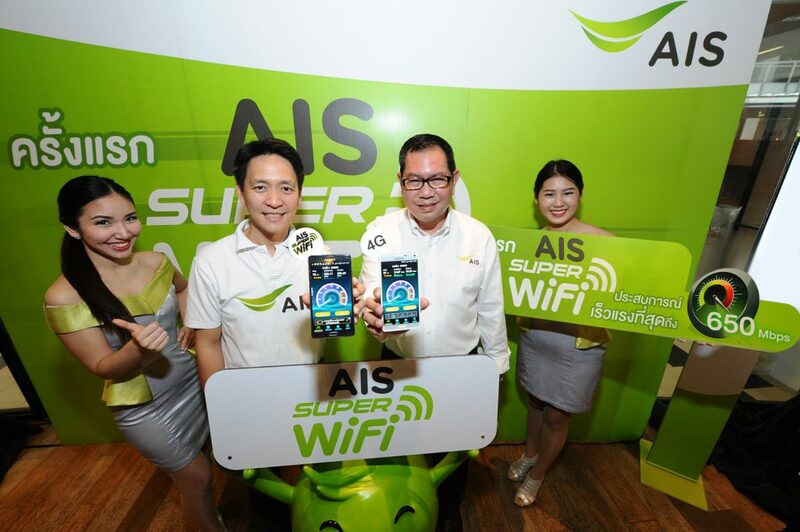 AIS Super Wifi hotspots are a godsend for those reliant on wifi. These are quick, easy to connect to, and dotted about all over Thailand. I found them to be far more common, and much faster, than the equivalent true 4G service – which I would recommend if you will be using more mobile internet. I found hotspots in ferry terminals, coffee shops, streets, and many unexpected places. This stops you depleting your mobile internet allowance and allows you to get some real work done on a decent connection. I found much of the free public wifi to be intermittent and intolerably slow. For more information on mobile networks in Thailand, see my guide. Cash is king in Thailand. Regardless of what credit card or preloaded bank travel card you have, you will still be hit with a 200thb charge every damn time you withdraw from an ATM. This charge is levied on all foreign bank accounts. 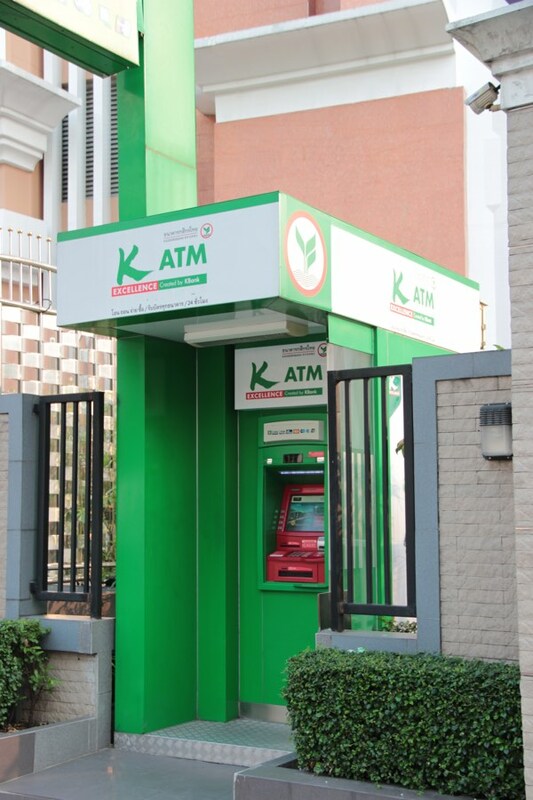 Reportedly there are some ATMs that charge slightly less, but the cost of finding and travelling to them is likely to negate any possibly saving. Your best bet is to withdraw large amounts of cash at a time. Most shops and restaurants will also not accept mastercard. Visa is more widely accepted, but cash is the easiest option. I read various pieces of advice on avoiding food poisoning, from eating local yoghurt to enrich your stomach with local bacteria, and following your meals with a shot of vodka to kill any nasties on the food. These methods are quite enjoyable, and have the added bonus of helping you avoid Projectile vomiting and diarrhea! If you want to be super careful, then avoid salads, ice, and food that looks like it’s been hanging around for days. Also… wash your hands before eating, or at least use hand sanitiser.